OC Furniture Technicians are proud to team up with the fashion designer known as Jamie Lee, who is by far one of the most experienced unknown fashion designers of this decade. 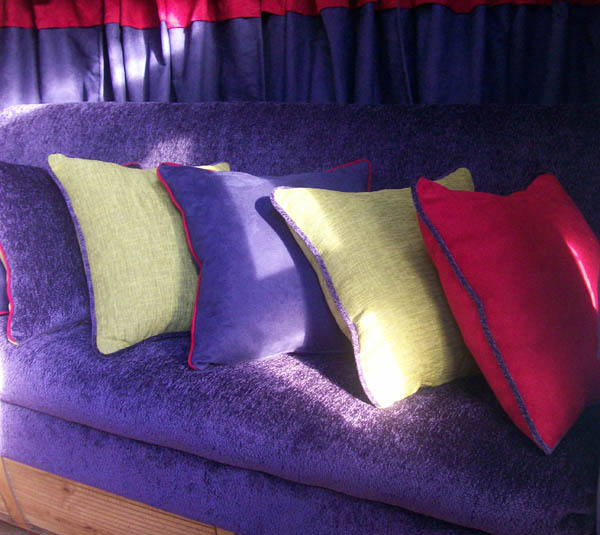 Jamie Lee will be manager of OCFT's Upholstery Design and Color Coordination Department. First, Jamie Lee is a people person because of her strong interpersonal ability to communicate with others, and a 13 year cancer survivor who continuously inspire others as part of her life work. 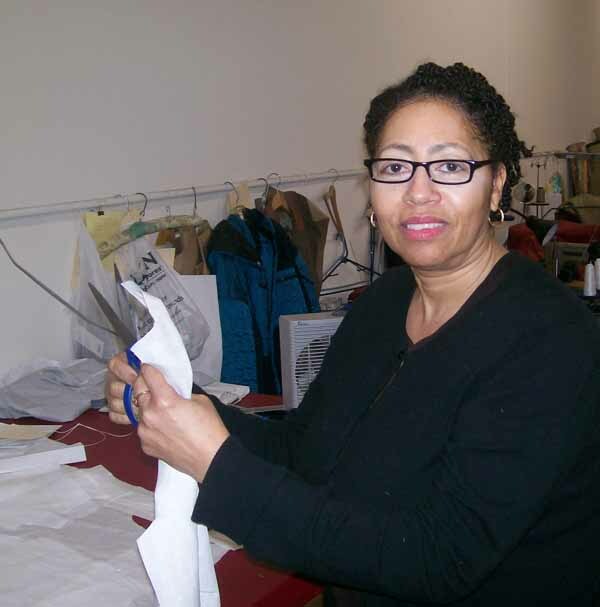 Second, Jamie Lee was employed at Phillips-Van Heusen﻿ and Skea Limited as a ready-to-wear seamstress. 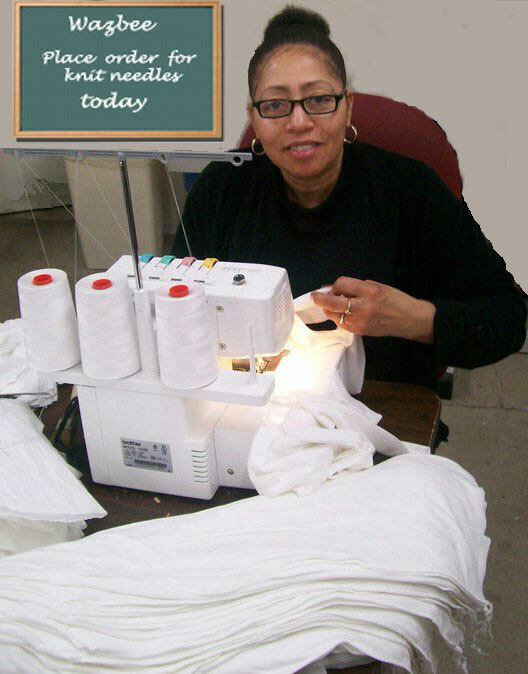 Also a freelance sewing contractor for Tops Of Rockies in Denver, Colorado for several years. Her education continued with a fashion degree from The Art Institute of Colorado and a web design degree from The Art Institute of Pittsburgh. Third, Jamie Lee is an expert seamstress, hand sketch artist, computer-aided illustrator, pattern maker, pattern grader. She keeps up with the latest fashion trends and colors. Also Jamie Lee is an exceptional web designer. She is proficient in Adobe Dreamweaver, Adobe Illustrator and Adobe Photoshop. 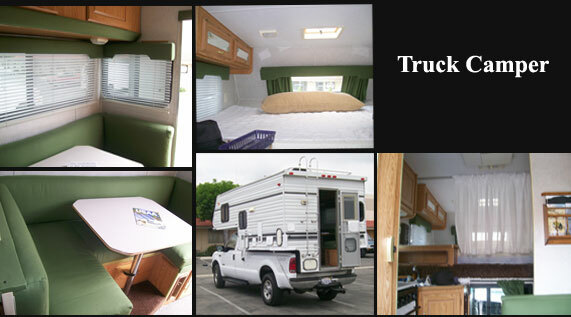 OC Furniture Technicians believes the experience Jamie Lee brings to our organization is paramount for future growth. Her ability to see designs through others eyes is what gives her the ability to take a customer's vision (clothing/furniture) and bring them into existence. 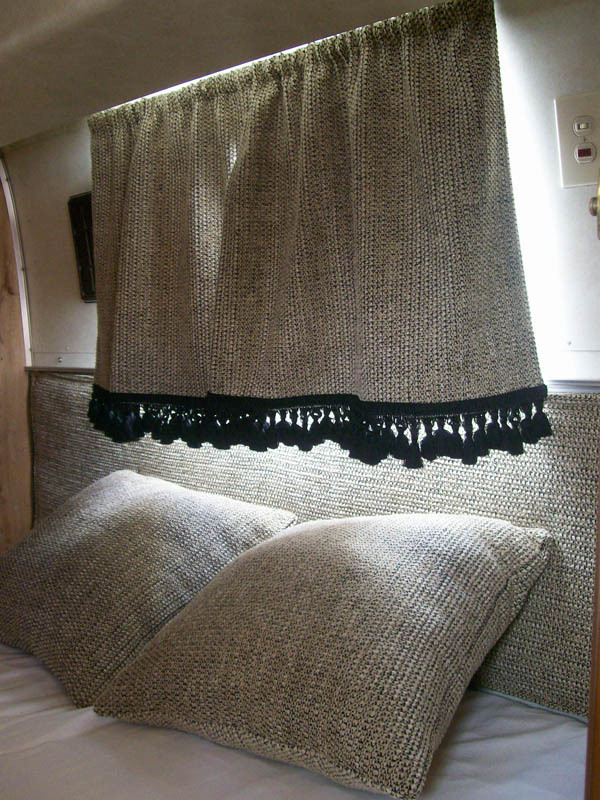 Jamie Lee designed curtains in 1978 Airstream trailer. The photo below is an example of Jamie Lee's masterful workmanship. 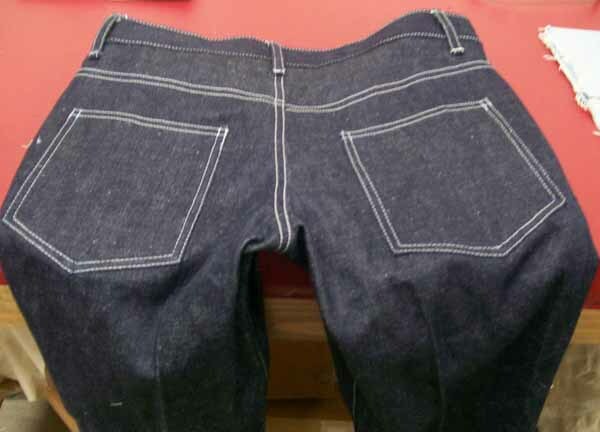 The seams, pockets and belt loops are uniformity. Jamie Lee's first project as a member of the OCFT team. 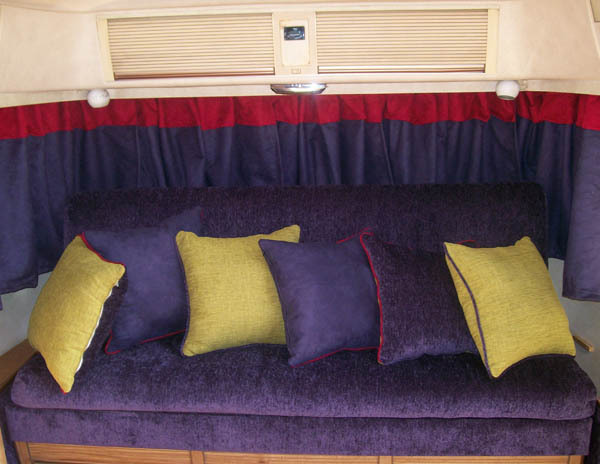 The color coordination is what the customer wanted for the sofa in her 1978 Airstream Trailer. 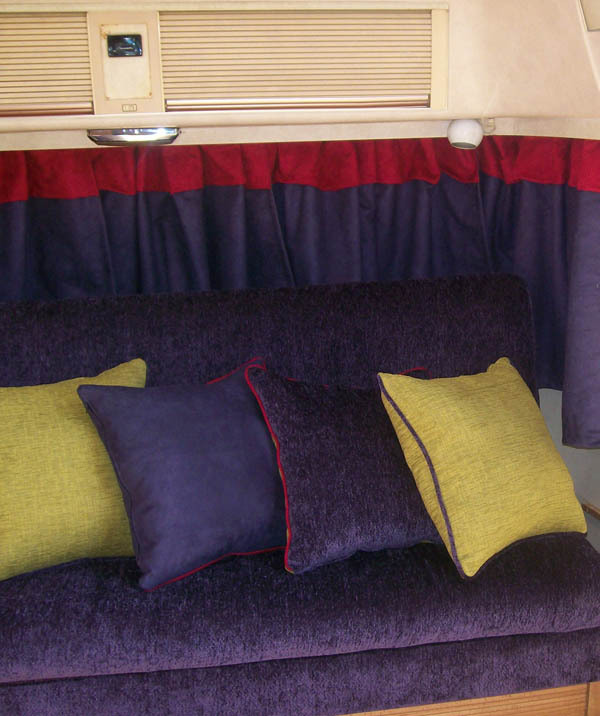 Jamie Lee followed the sofa repair and upholstery step by step with the furniture technician (upholster) to be sure all requirements for quality were followed.